Price is not always the best indicator of dog food quality. It is true that the best foods ARE going to be fairly expensive. High quality foods are expensive to make. However, it is not true that all expensive foods are high quality. There are some foods with a high price tag that are cheaply made and with minimal nutritional value to a dog. Sadly, for the most part, these expensive foods rely heavily on marketing to veterinarians and big kick-backs to their practices. Most, if not all of these foods are full of corn, vegetable sources of protein, and meat by-products. Corn is a cheap filler with no nutritional value to dogs. Vegetable proteins are also cheap and is not the best protein source for dogs. Meat by-products are the left-over meats at a food processing plant and are labeled unfit for human consumption. Many food companies put their money into marketing instead of into the food itself. Grain Free Foods: Is it Really the Healthiest Option? Feeding grain-free dog food has become very popular in recent years. It can be a good option. However, make sure that meat proteins have not been replaced too much by vegetable proteins. We prefer food that has a little grain in it to food with pea protein. 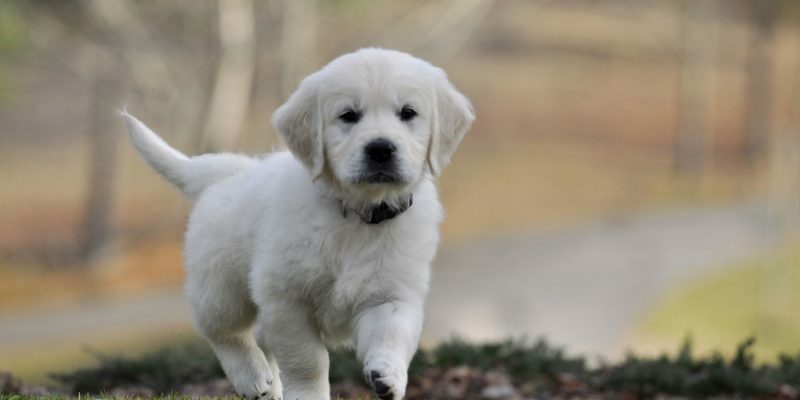 Grains have beneficial fiber which is extremely valuable to young puppies and dogs with more sensitive stomachs. Many dogs cannot handle high protein, grain-free dry dog food without having loose stools. Since the grain-free movement has become popular, some companies are replacing the expensive healthy meats with cheap pea-based proteins. They are using potatoes instead of grain to cheaply add bulk to their food. This appears to be the cause behind a surge in a serious heart condition called Dilated Cardiomyopathy (DCM). Before the grain-free movement, grain held dry dog food together. Pure meat will not hold together in a dry food. Therefore, makers of grain-free dog foods started using pea-protein as a primary “glue” during the manufacturing process. Pea-protein increases the protein content that is reported on the bag and is cheaper than adding meat. To capitalize on this, many manufacturers started adding not only pea-protein but pea starch. Adding pea starch divides the pea report on the bag and made the peas appear lower on the ingredients list. Peas in moderation can be healthy, but not at the expense of adequate meat-based proteins. Dogs cannot properly break down the amino acids in vegetable-based proteins. Whole peas toward the bottom of the list have some nutritional value. The problem is when peas are listed as one of the main ingredients, they are concentrated as is the case with pea starch, or when the pea protein is the only part of the pea used. In these cases, we are talking about significant amounts of vegetable proteins replacing meat-based proteins. Many grain-free dog food companies use potatoes heavily as cheap fillers to decrease manufacturing costs. White potatoes are not a grain, they are mostly nutritionless for dogs. By substituting white potatoes for grains, dog food companies can call their food grain-free which many equate with “healthy.” We much prefer rice and oatmeal to potatoes and pea-protein. Recently there has been an upswing in DCM cases which is a heart condition. The FDA is investigating the possible link between DCM and grain-free diets (Questions & Answers: FDA Center for Veterinary Medicine’s Investigation into a Possible Connection Between Diet and Canine Heart Disease ). 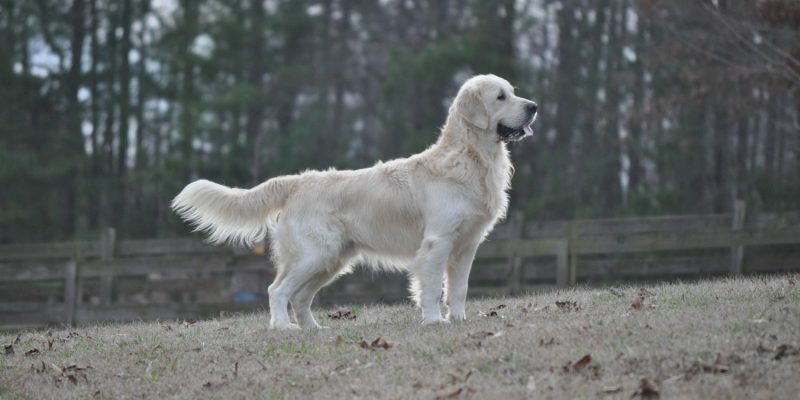 Though none of our puppies have been diagnosed with DCM, Golden Retrievers are high on the list with the number of cases and many Golden Retriever breeders are understandably concerned. Many dog food companies who sell corn-filled cheaply-made food are of course jumping on the bandwagon pointing their fingers at the manufacturers of grain-free foods. However, the culprit is not the lack of grain, but rather the issue apears to be the pea protein and potatoes in high concentrations. Researchers and veterinarians have also tied the increase in DCM among dogs fed a grain-free diet to a shortage of taurine in these dogs. Where do dogs get taurine? It is a product of the breaking down of amino acids in MEAT PROTEINS. Unlike vegetable proteins, a dog’s digestive systems can easily digest meat proteins (including taurine). Therefore, any dog food that has substantial amounts of vegetable proteins could be putting dogs at risk for DCM because of insufficient amounts of meat proteins. We at Summer Brook feed both foods with and without grain depending on the dog and on the situation. We feed our pregnant and nursing dogs differently from our other dogs as their needs are different. Though there are many low-quality foods that we’d never consider feeding our dogs, we don’t believe there is a single dog food that is perfect for all dogs, all the time. Our puppies are kept on TLC which we think has just the right balance of foods for growing puppies. Our adults, however, are rotated between TLC and raw, home cooked, or dehydrated and occasionally we try out a different 4 or 5-star dry food for variety and education. 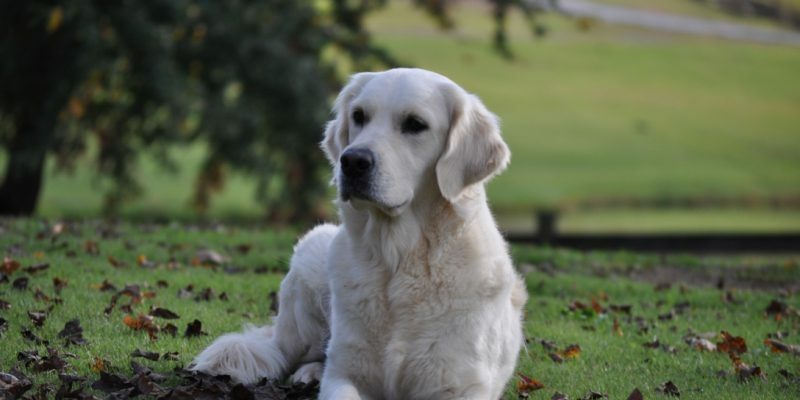 For more information on choosing a dog food, see our How to Choose a Dog Food page for even more criteria that we used to decide on our favorite food.